In this post, Pritchett Bros gives you tips on how to care for your roof as a new homeowner. Roof Inspections – Now if you’re about to buy a home, it’s best you get it inspected before the realtor sells it to you. Get a general contractor to do the job for you and to get some advice on upgrades and repairs that it may need. Invest in Preventive Maintenance – As a new homeowner, one of the things you need to know is how to ensure your roof’s lifespan for as long as possible. With that in mind, it’s best to invest in preventive maintenance to address even the most minor of issues from causing potentially expensive damage in the long run. Roofing Options – If you’re a new homeowner, then you’re most likely unaware of the various roofing options out there in terms of roofing materials. If you would like to save on energy bills, then ask a contractor about best energy-efficient options. Know Who You’re Working With – Your roof is one of the main lines of defense for your home, so, if you’re going to have someone working on it, it’s best that you ensure that the contractor is reputable. You’ll want a professional who can guarantee the best work for the right price so check their online reviews to see if they’re up to your standards. 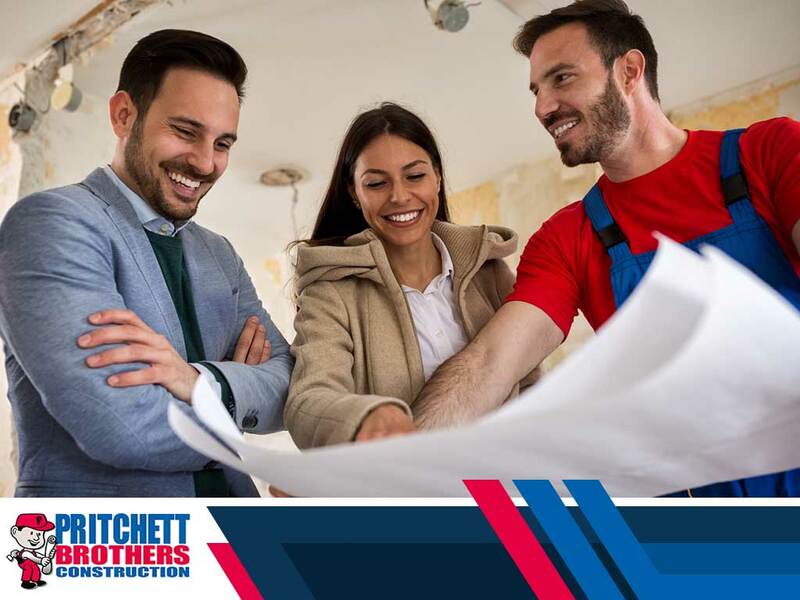 For any concerns regarding your roof, simply turn to Pritchett Bros for your home remodeling needs. We are your number one provider of roofing repairs and services. Give us a call at (812) 213-8665, or fill out our contact form to learn about our services and get a free roof inspection. We serve clients in Bloomington, IN, and other nearby areas.